Specially formulated starter crumb to be fed to day old chicks. 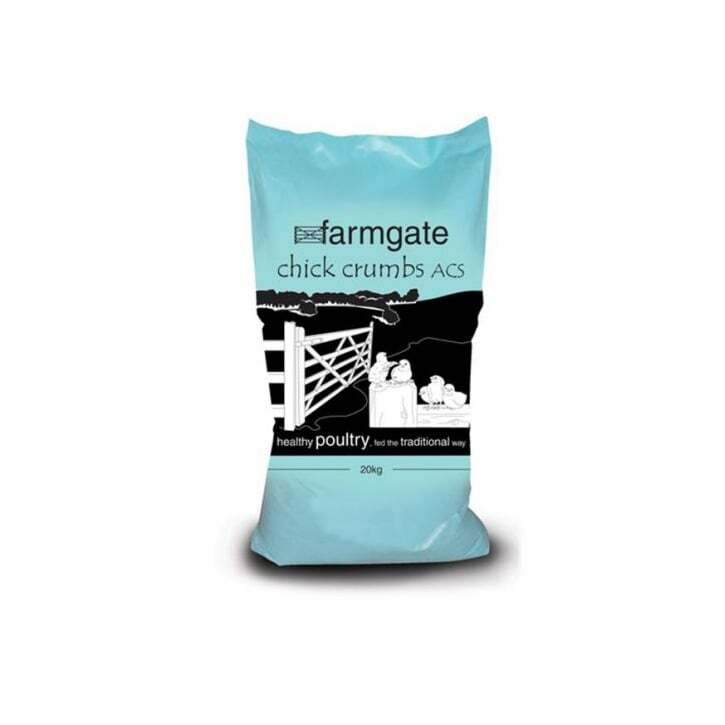 Fortified with all the essential vitamins and trace minerals, getting your chicks off to a healthy start making Farmgate Chick Crumbs ACS the first choice for feed for the early part of the birds life. For Replacement Laying birds – feed ad-lib from day old to approx 5/6 weeks of age. Hybrid laying strains will eat approx 1kg over this period. For Table poultry – feed from day old to 3 wks of age on an ad-lib basis. 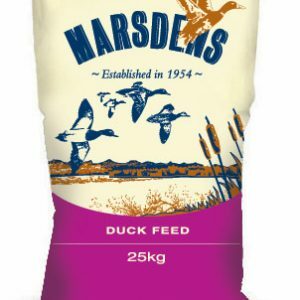 For Replacement Laying birds follow on with Farmgate Rearer Pellet ACS up until approx 16 wks of age then introduce either Farmgate Layers Pellets / Mash or Farmgate Super Omega Mash at least a week before the first egg. 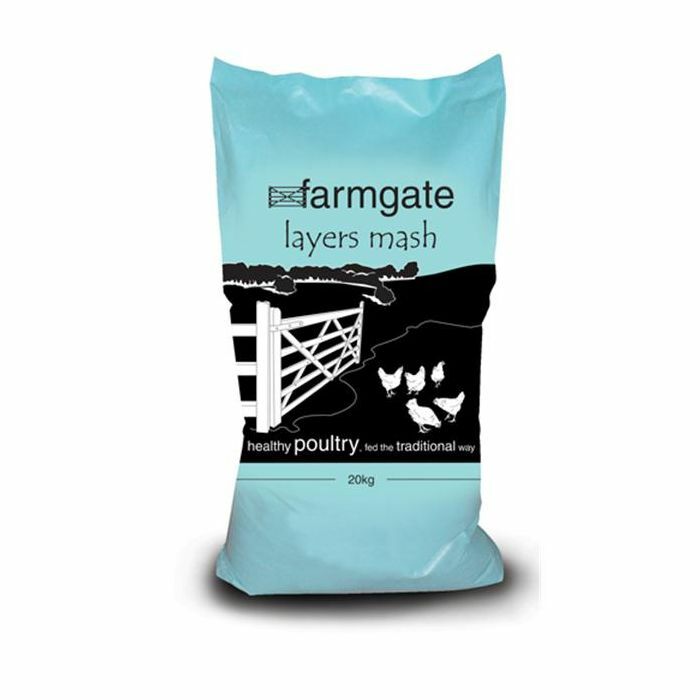 For Table poultry follow on with Farmgate Rearer Pellets ACS through to 9/10 wks of age then move onto Farmgate Chicken Finisher ACS on an ad-lib basis. Feed Farmgate Chicken Finisher ACS from approx 10 wks until 7 days prior to slaughter. Farmgate Poultry Finisher Plain should then be fed as a withdrawal ration for at least 7 days prior to slaughter. Be the first to review “Farmgate Chick Crumb 20kg” Click here to cancel reply.